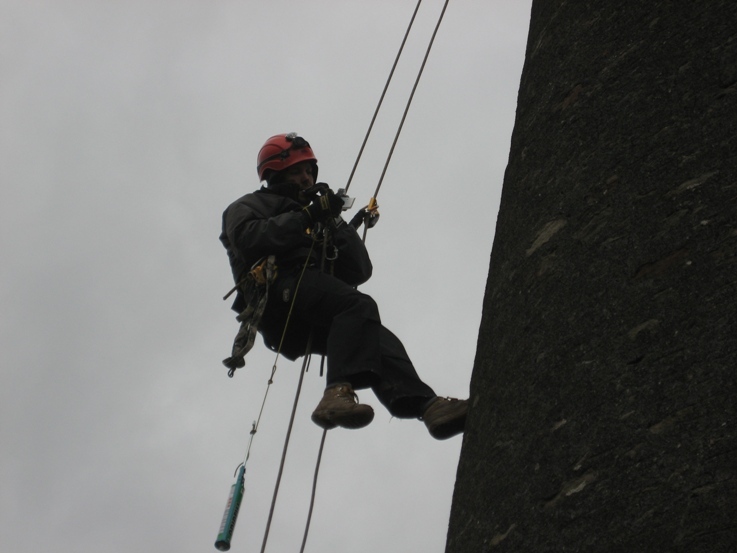 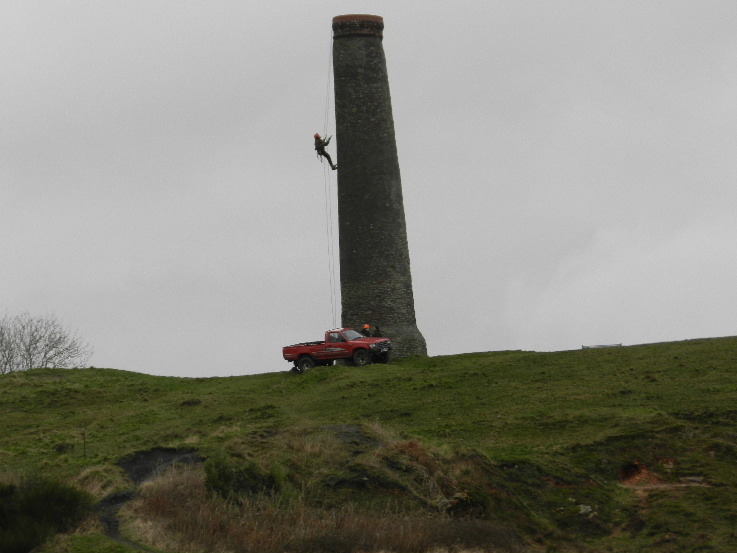 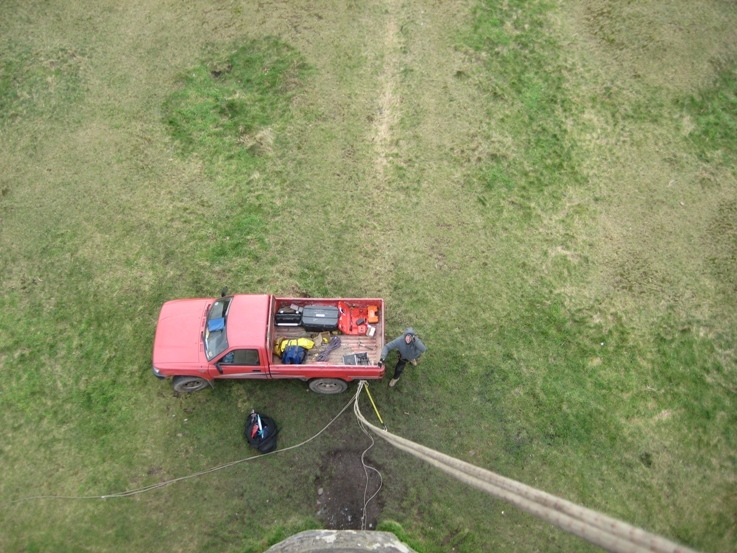 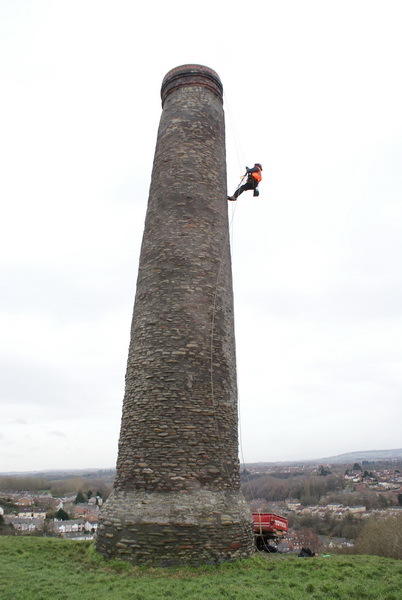 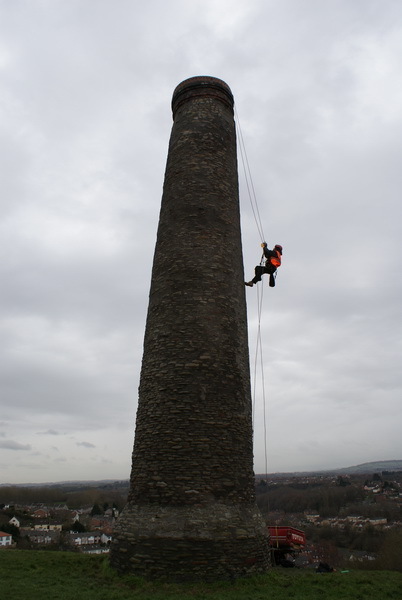 The steeplejacks inspecting Troopers Hill Chimney on 7th February 2013 very kindly agreed to take our camera up with them to allow us to see these unique views. 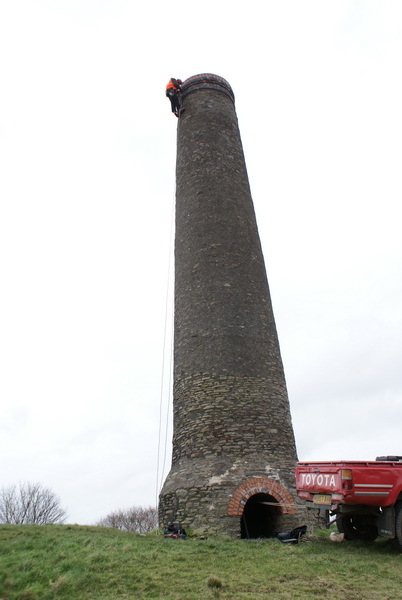 There are also some images of the work in progress. 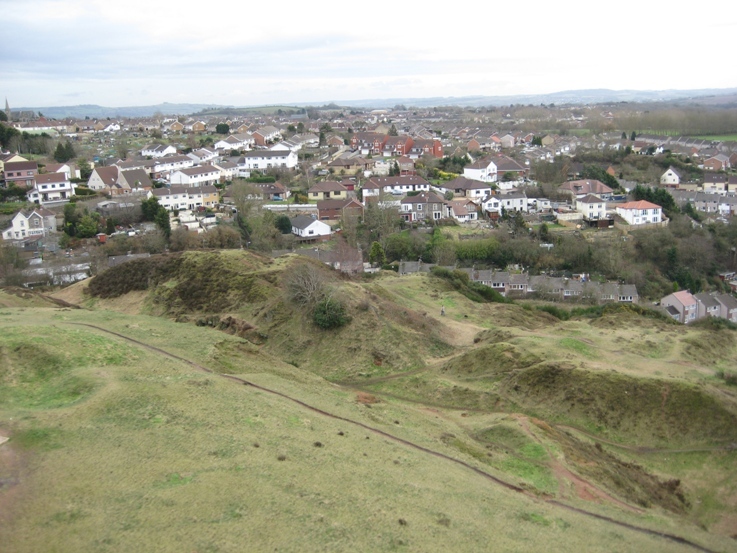 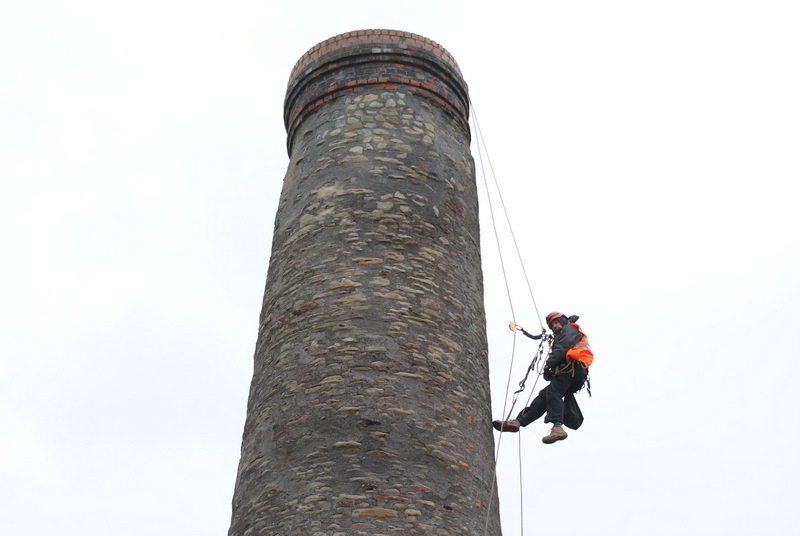 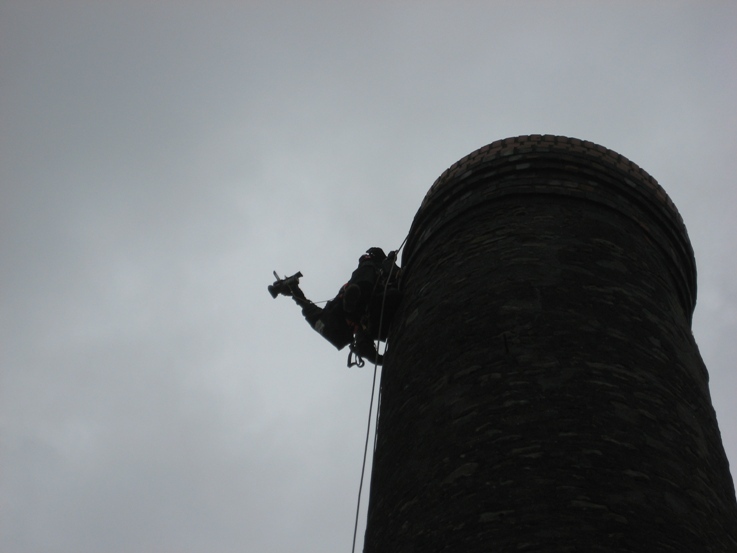 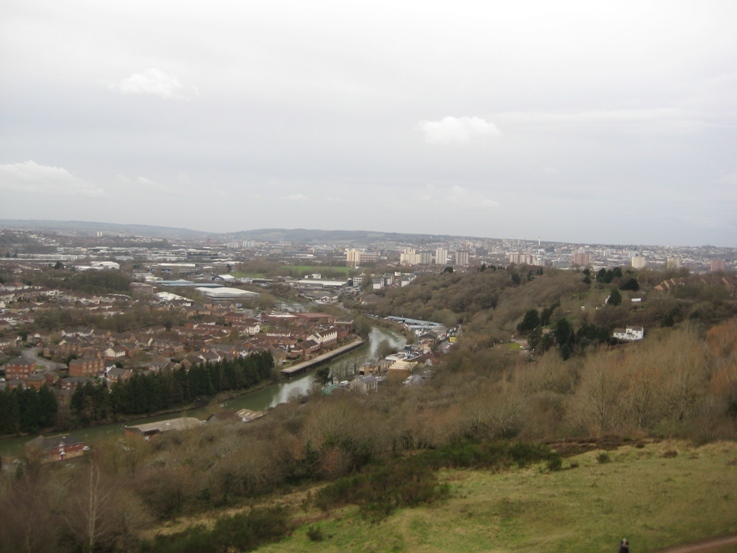 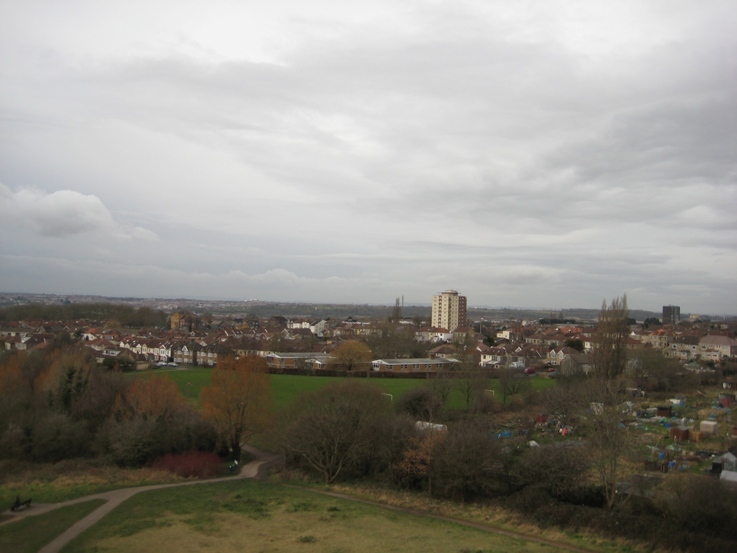 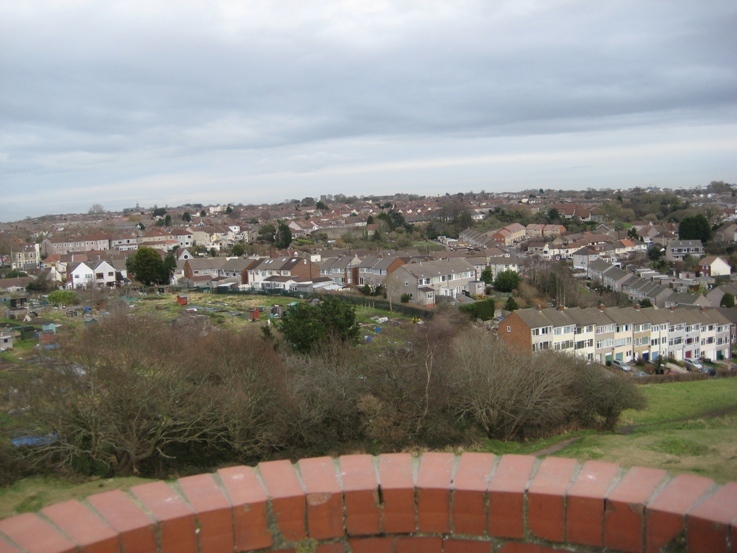 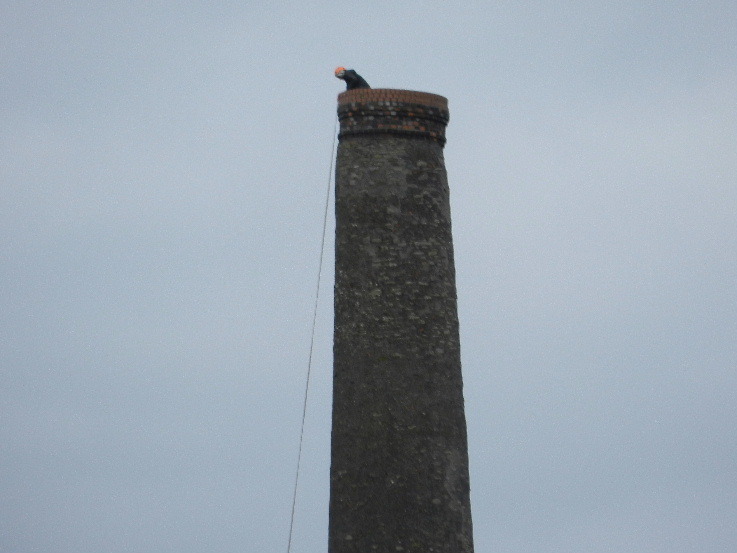 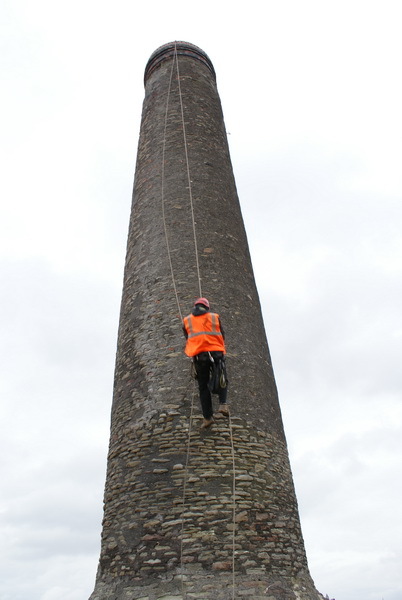 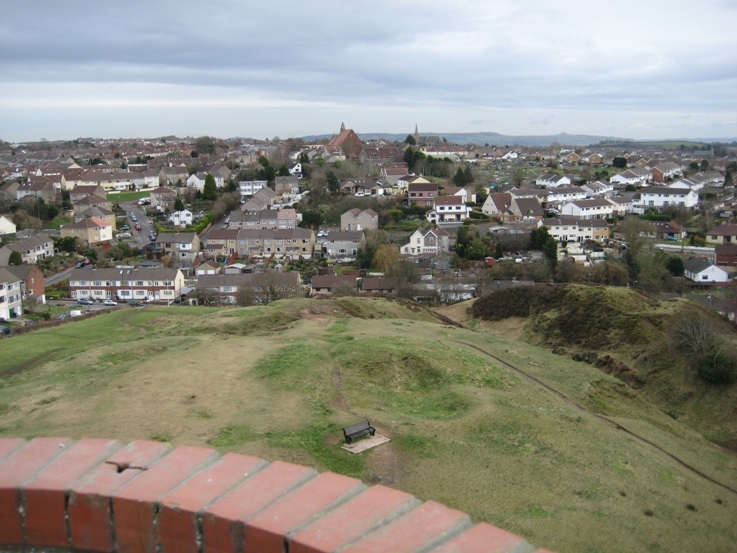 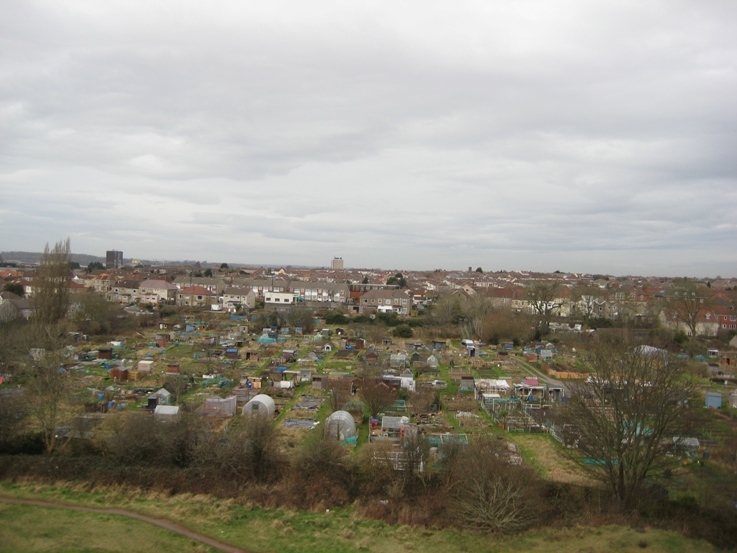 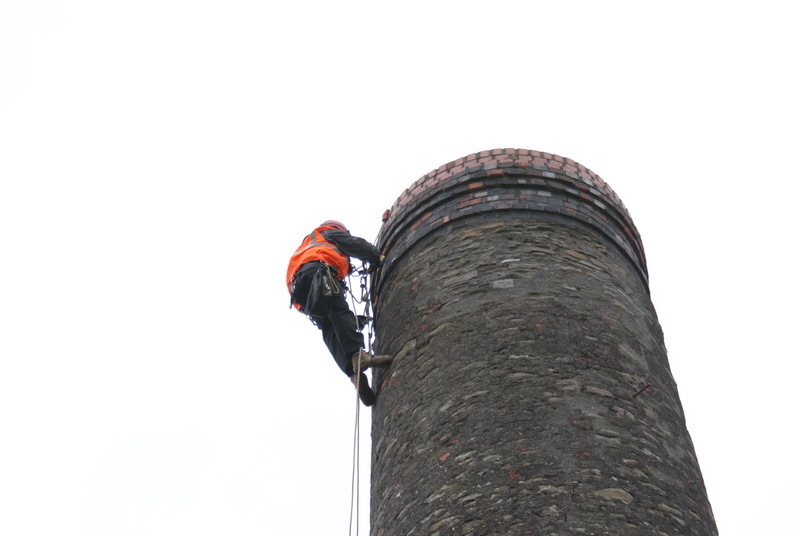 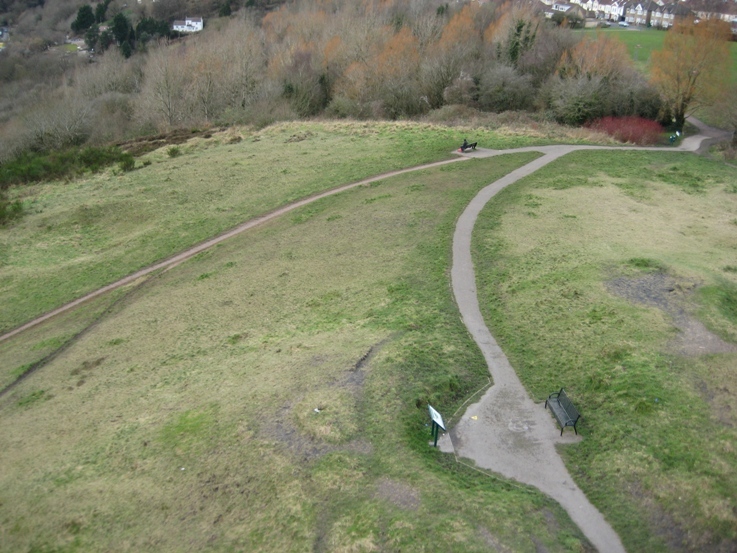 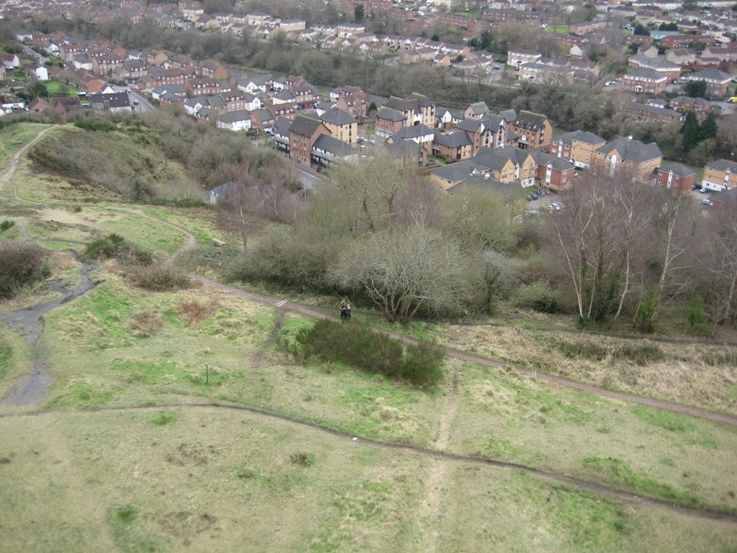 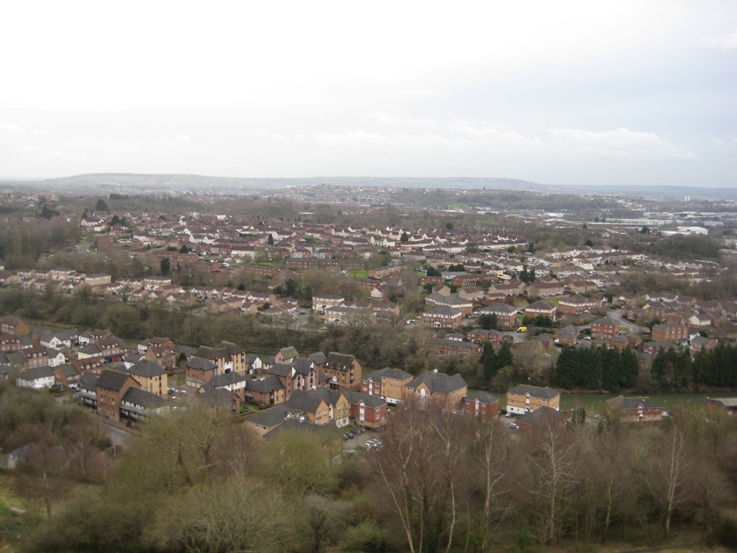 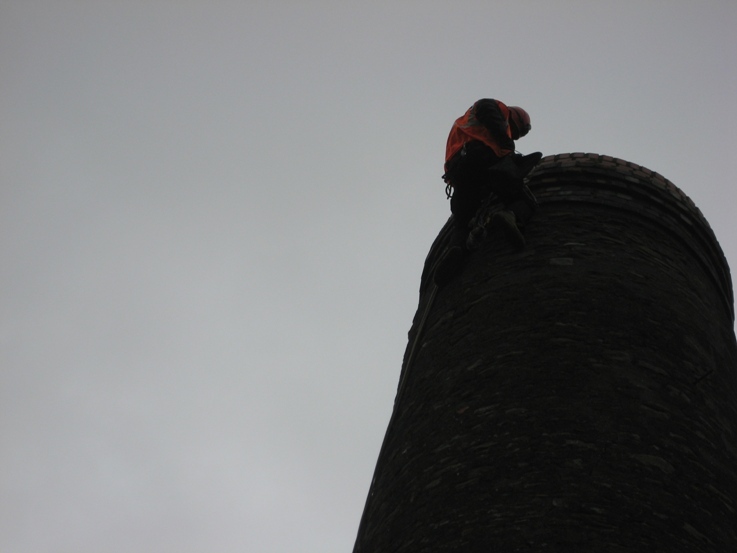 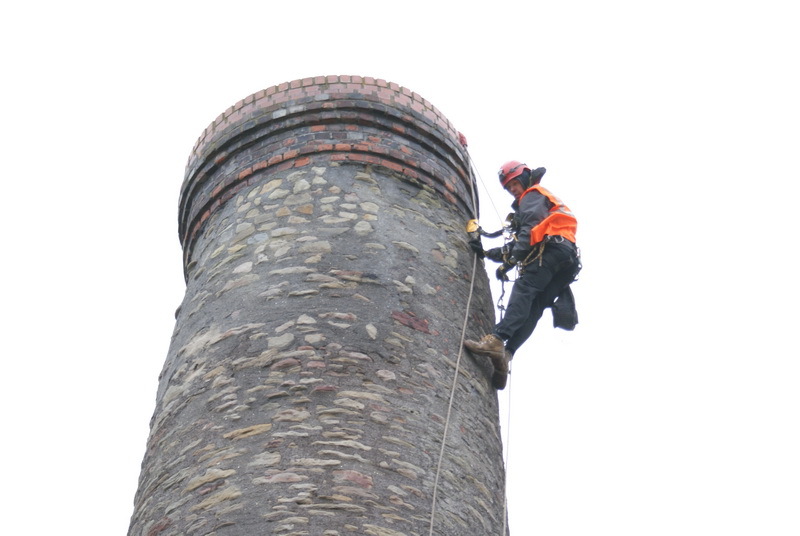 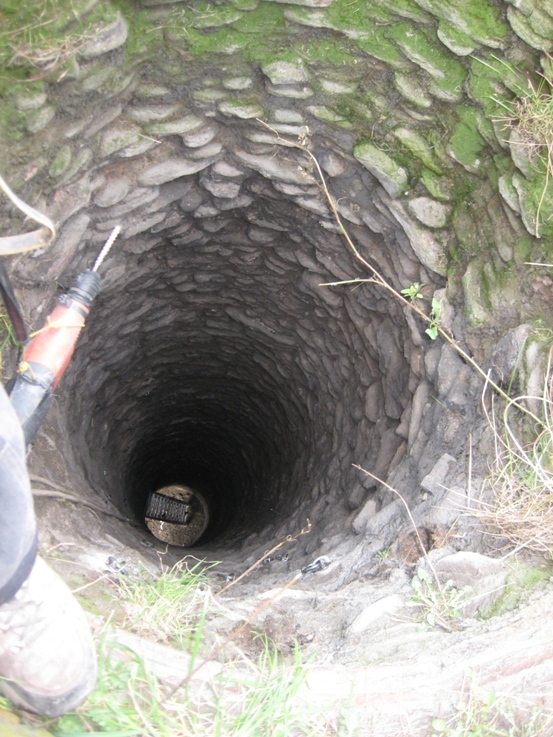 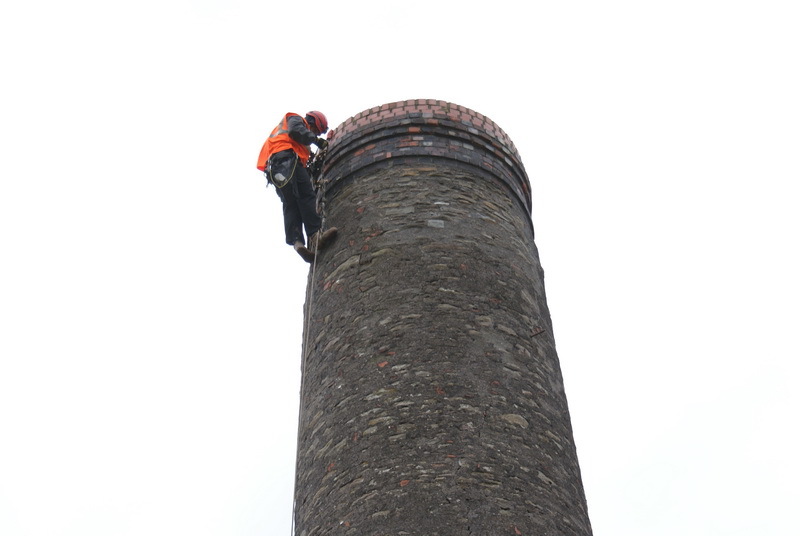 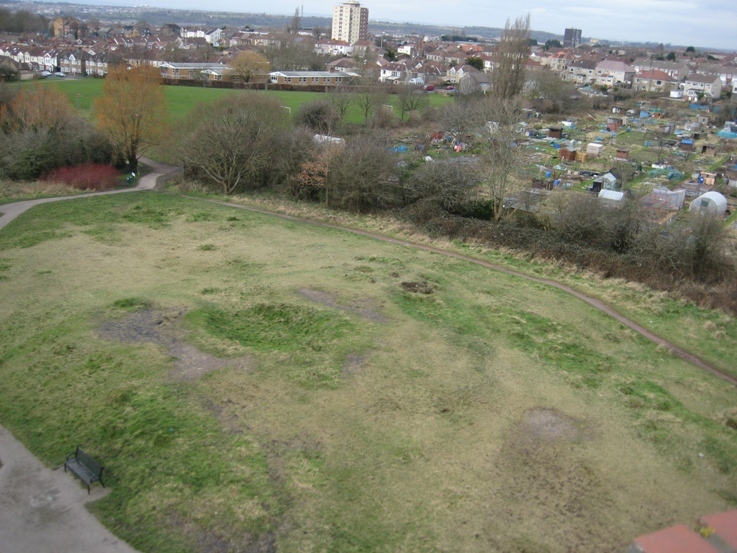 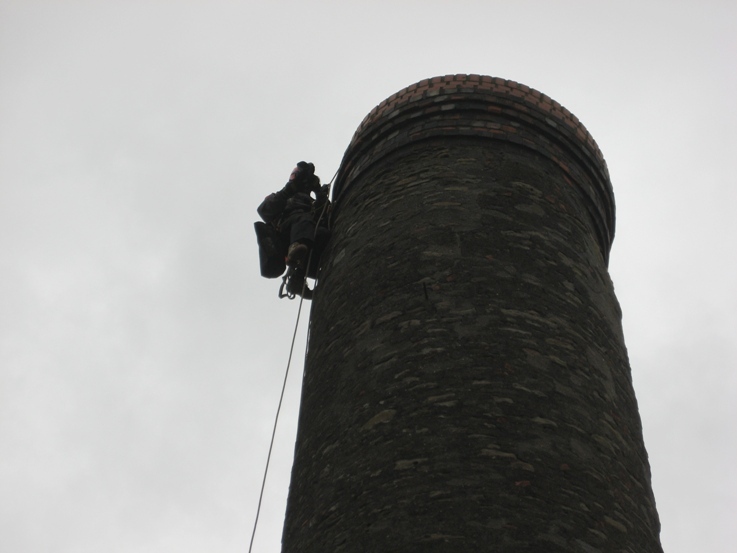 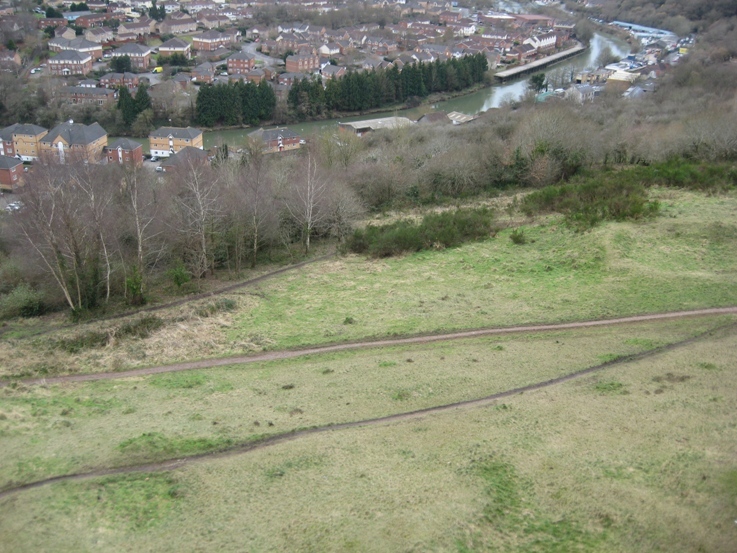 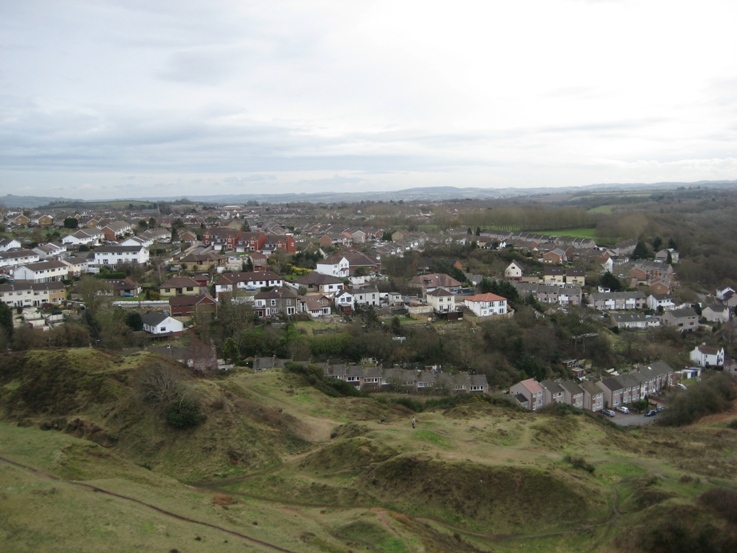 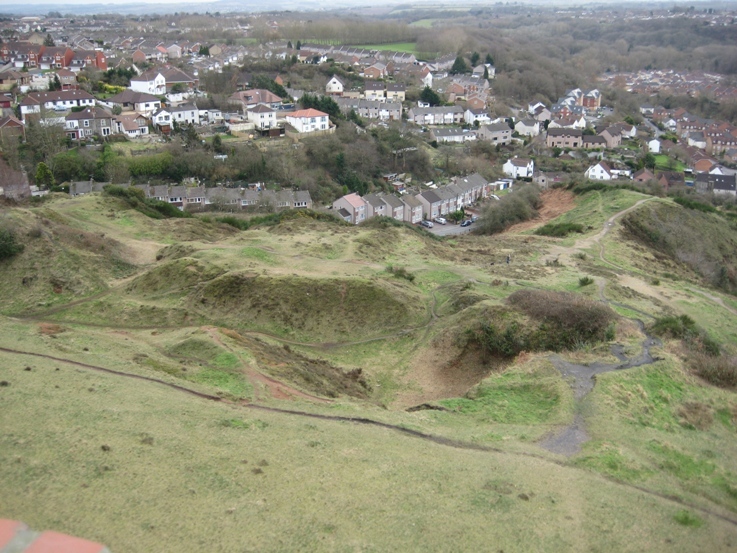 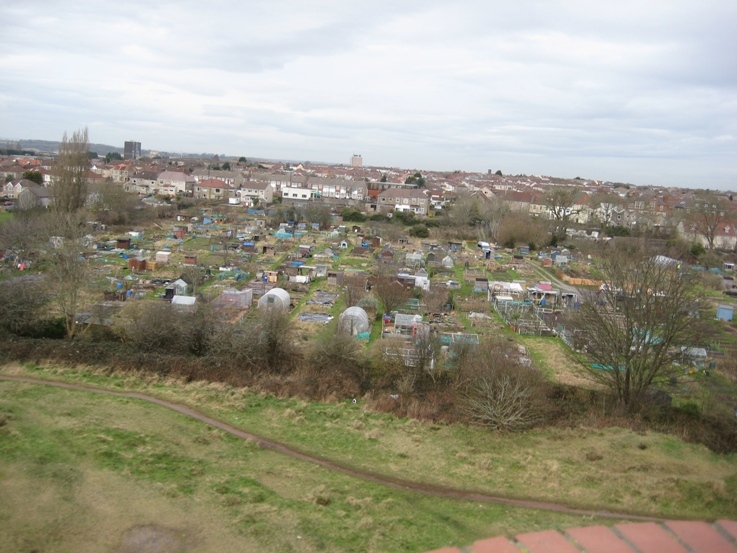 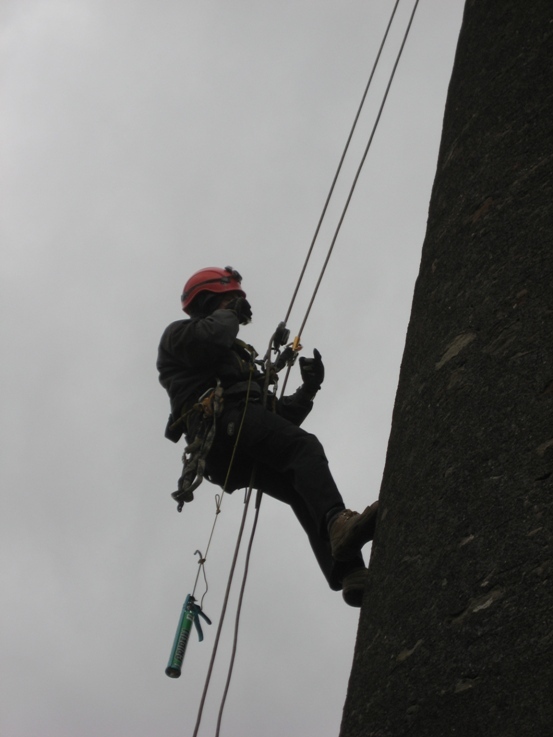 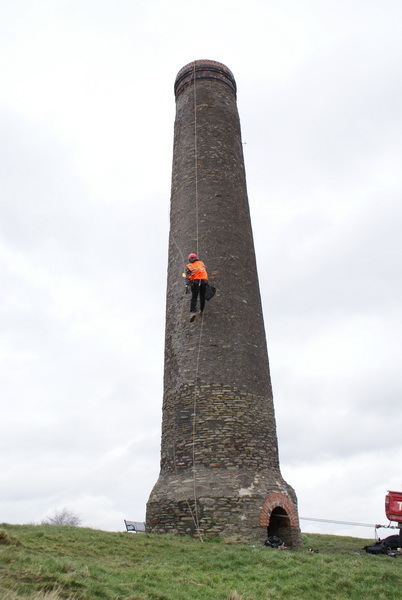 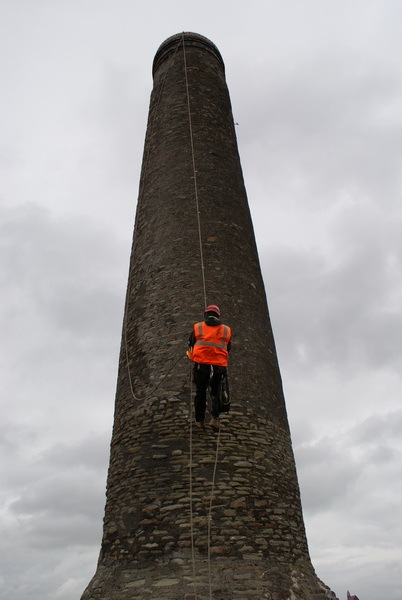 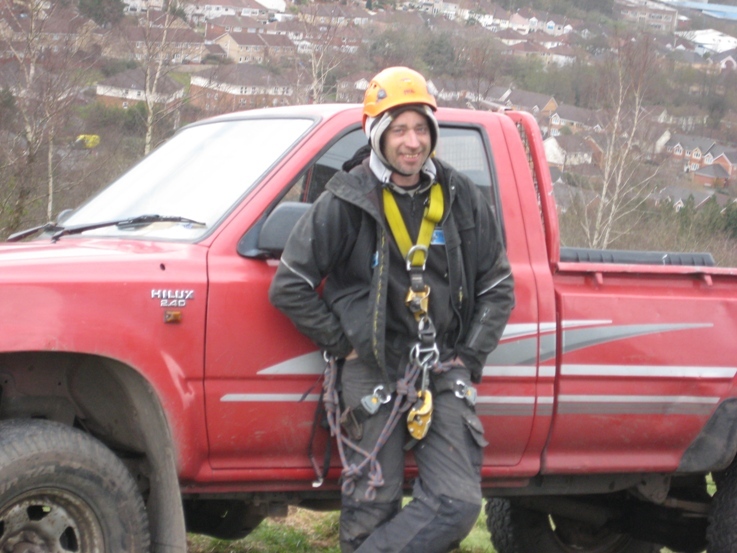 This is part of Bristol Parks' process to regularly inspect the two chimneys in accordance with the Management Plan and to carry out any works considered necessary. 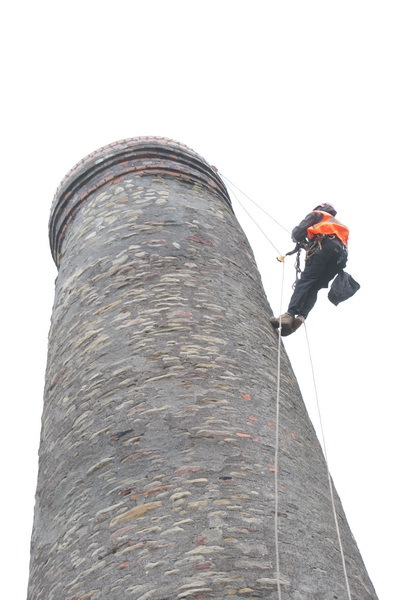 This will protect these Grade 2 listed structures that are such an important part of Bristol's industrial heritage.